Our engineers specialize in joint and array design for infrared welding. Infrared Welding is a form of non-contact plastic welding utilizing a heat array element that provides even heat distribution to the weld area. A flat, circular or contoured part can be welded with this technology. 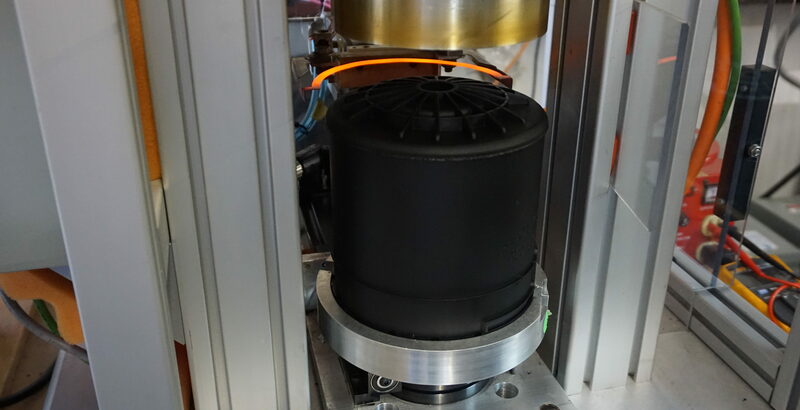 When two plastic material types are required to be joined a dual array heating system can control the differing temperature requirements or use a programming method can be used. The heating element heats up to a high temperatures of 1800 degree Fahrenheit providing quick cycle times with plastic joining of plastic parts. We provide infrared welding services to many industries and can accommodate parts of varying sizes. Model 8050 IR bench plastic welder, Infrared plastic welding bench model for small plastic parts. This welder is ideal for parts smaller than 2in x 4in. 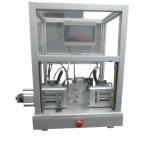 Fully HMI controllable, this machine can weld a large variety of plastics with precision and accuracy. Model 8000 non-contact infrared welding system joins large plastic parts. This welder is ideal for parts larger parts, up to 12in x 12in. Fully HMI controllable, this machine can weld a large variety of plastics with precision and accuracy. We build custom systems to meet our customers needs. Our design and engineering teams can build custom infrared welding machines to suit your product. 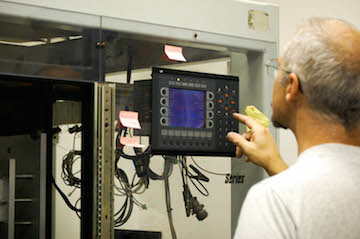 Our company roots are in custom machine manufacturing. Today, we use that experience to deliver custom infrared welding applications to our customers. We build machines specific to the products being welded and to ensure high quality finished goods. We can design, build and deliver machines to match your budget or build a machine for internal use and ship you finished goods as a turn-key supplier. Understand the difference and learn why Infrared Welding is 75% more efficient.